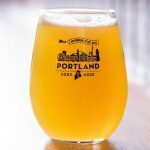 Portland Beer Week 2018 is officially underway and we’re giving you a sip inside some of the events you can’t miss! 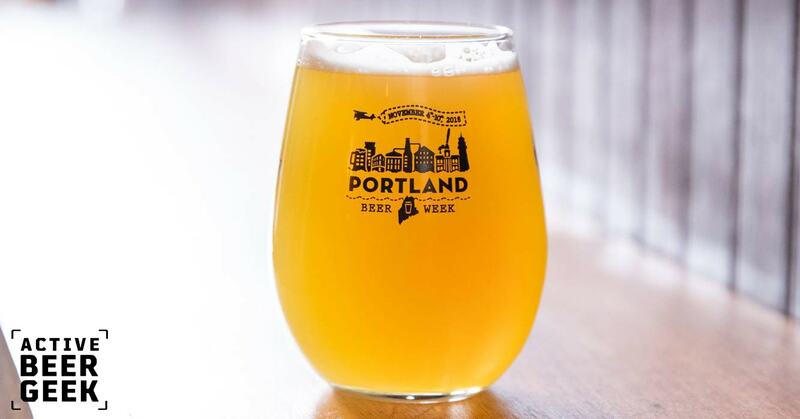 Portland Beer Week is a series of events celebrating everything craft beer. From the brewer to the bar to the pint glass. 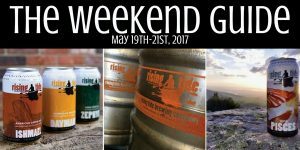 We invite all beer enthusiasts to join the Maine craft beer industry and local businesses as we partake in various events taking place in Portland, Maine and surrounding areas. 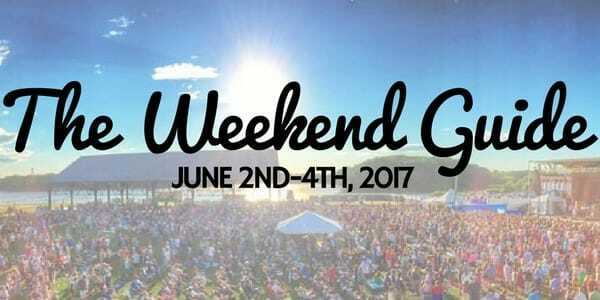 Friday, June 16– Kick off the weekend at Thompson’s Point to watch the Shins perform with Tennis. Doors open at 6:00, the show starts at 7:00. Tickets can be purchased in advance for $42 or you can buy them at the door for $47. This show is open to all ages so bring the family! Do you want to listen to live music but don’t have the budget to buy expensive concert tickets? No problem, we have you covered. Check out the free community concerts in Congress Square Park. Portland’s Outdoor Summer Music Series kicks off at 6:00 with Tiger Bomb and goes until 8:00. 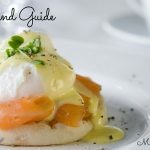 If you’re looking for entertainment but concerts aren’t your thing Circus Maine delivers. 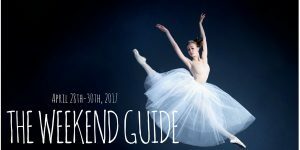 Circus on the Point features shows all weekend and has something for everyone. Cabarets are suitable for all ages where Friday and Saturday nights offer a fun adult atmosphere with dim lighting, craft cocktails and rotating food trucks. After the circus make your way over to Portland House of Music to dance along with Chemtrail! Bring your pride in this safe space to be all who you truly are. This is a 21 plus show. Tickets are $20 in advance or $25 at the door. 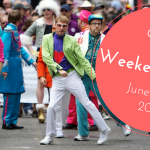 Saturday, June 17– Start your Saturday by parading pride across Portland! 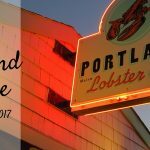 Pride Portland is a celebration of Portland, Maine’s LGBTQIA-Lesbian, gay, bi-sexual, transgender, queer/questioning, intersex, ally/asexual community. This year’s parade theme is “Love is Love,” participants are encouraged to express what love means to them in their floats, costumes etc. 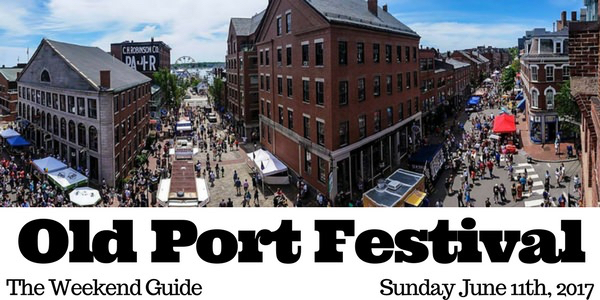 Line-up begins at 10:00 am at Monument Square and the parade starts at noon! 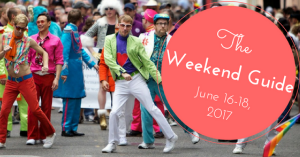 Admission is free so come out and wave your Portland Pride rainbow flag! 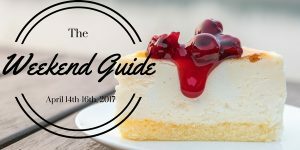 After the parade, keep the celebration going by helping Slab celebrate their 3rd anniversary. Barreled Souls will be taking over the taps from 11-11. 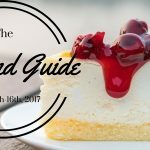 Enjoy great Sicilian food and 20 Barreled Souls beers on tap! 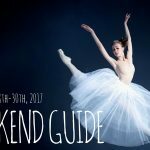 Want to check out some art this weekend? Head down to Commercial Street for the Great Big Artwork event featuring artwork by Anne Witte, Ian Goldsborough, Leslie Murray, Mark Little, MP Landis, Patrick Corrigan, Paul Brahms, Rick Hamilton & Zoo Cain. 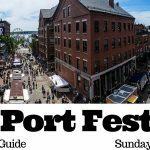 Once you’ve eat some pizza and washed it down with some Barreled Souls beer and checked out some amazing artwork take a walk to the Maine State Pier to watch Kid Ink, French Montana and Khalid perform on the waterfront. Doors open at 6:00. 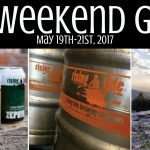 Sunday, June 18– Celebrate your dad on the patio at Rising Tide Brewing. Sip craft beers while you listen to music by Native Isles live from 1-4. Looking f or some friendly competition? Challenge dad to a game of corn hole while you are there! 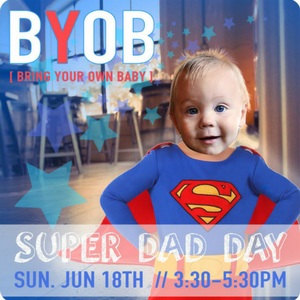 For all those new dads out there check out Little Tap House’s BYOB (Bring Your Own Baby) Super Dad Day! Celebrate all the super dads out there with happy hour specials, a family photo booth, and prizes for the best super dad costume! 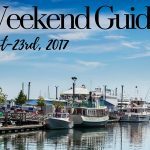 The Weekend Guide: Old Port Festival Edition! 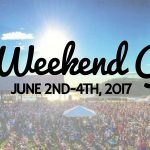 June 9th, 10th and mostly June 11, 2017! 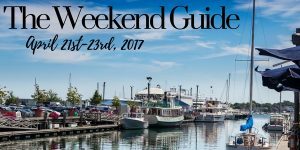 Friday and Saturday are filled with music, foods and family events so please get out there and have fun because it looks like we will finally have a weekend long voyage of good weather. 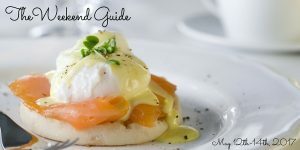 A big event for Friday is Square Hop and Saturday will be Shop for a Cause but for this Weekend Guide we will focus on a very anticipated yearly tradition here in the Old Port on Sunday June 11th, the one and only 44th annual Old Port Festival! 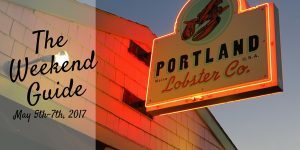 The Portland Lobster Company is now open!